Urban wetlands are some of the most important ecosystems in the world, providing a plethora of critical ecosystem services. Yet, these wetlands face a struggle against countless threats in a rapidly urbanizing world. Nearly half of the world’s population have moved to coastal and floodplain areas in the last century, urbanizing the neighborhoods of some of the world’s largest and most sensitive wetlands. Some of the world’s largest cities are wetland cities (Kolkata, Lagos, San Francisco, Vientiane, Washington D.C., etc.). In fact, the majority of the global urban population lives in wetland areas, putting significant pressure on these important and highly sensitive environments. The environmental threat of urbanization to these wetlands is further highlighted by the socio-economic impacts of wetland loss on urban communities dependent on irreplaceable wetland ecosystem services. The research and experience of the last 25 years tells us that ecosystem services and social institutions linked to a wetland are integral to its ecology, no less than its water, reeds and birds. Yet the public policy in both ends – i.e. conservation and urban development – appear to be either ignorant or indifferent to this fact and try to manage urban wetlands with narrow conservation schemes or ambitious optimization projects. But there is still hope. Efforts of some researchers, activists and organizations along with the countless examples of small success stories in wetland communities globally provide a hopeful guiding light to sustainable urban wetland governance. The quest of Urban Wetlands: South Asia is to share this wisdom, successes, grievances and thoughts with and among the global wetlanders. Dr. Missaka Hettiarachchi is a researcher in urban environmental governance and disaster risk management. He’s a co-editor of Urban Wetlands. 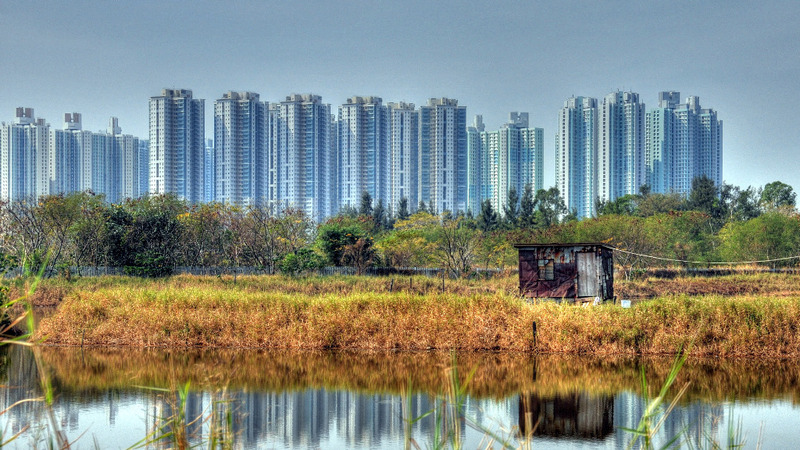 Urban Wetlands: A socio-political quagmire?